Recently, we had the honoured to join an event held by the French Dairy Inter-Branch Organisation (CNIEL) and financed with aid from the European Union, where we are introduced to the incredibly versatile and exquisite taste of European Cream through an array of pastries demonstrated by Chef Frederic Oger at Pastry Institute of St Honore, Kuala Lumpur. 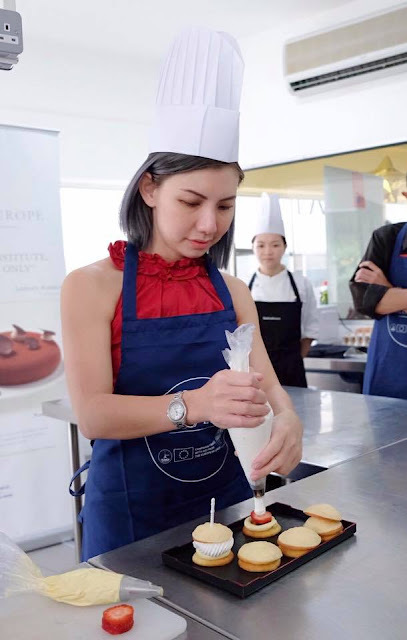 The event showcases the elegance and flexibility of the superiority European Cream, making it a highly sought after commodity by professional chefs especially pastry chefs worldwide to create world class pastries. 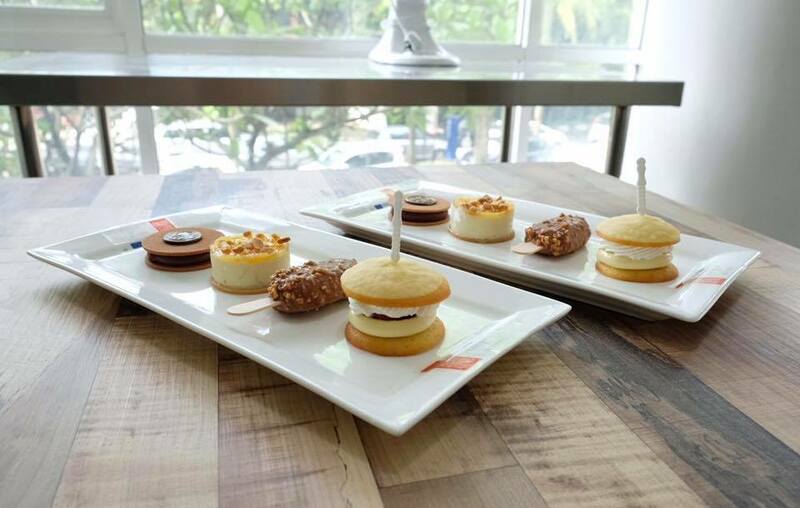 Contrary to people's belief, cream contains less fat compared to butter. For a product to be labelled as 'cream', a decree from April 1980 states that its fat content resulting from the skimming of whole milk would have to be at least 30%. 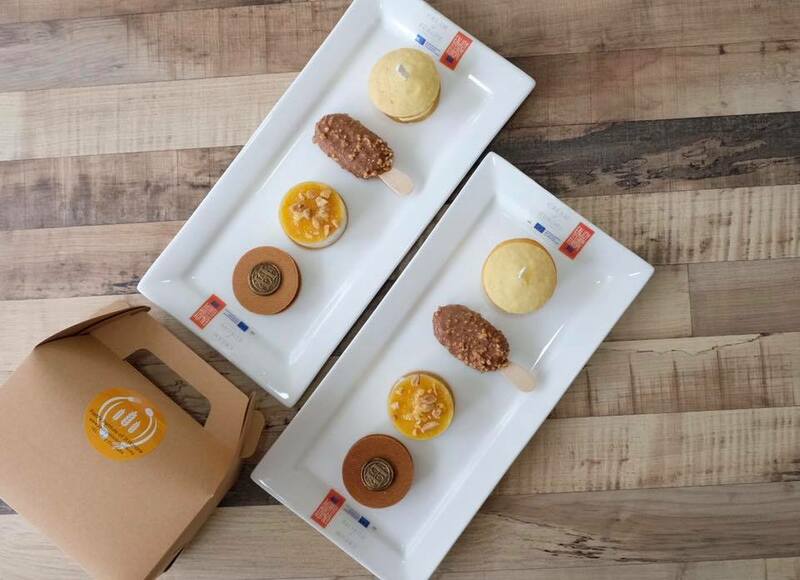 What actually makes European cream stand out and the preferred cream for pastry chefs around the world lies in its fat content as well as consistency in the milk production in Europe which is the basis for quality cream that is stable and consistent. Did you know there are actually several types of cream distinguished by conservation treatments, fat content and consistency? 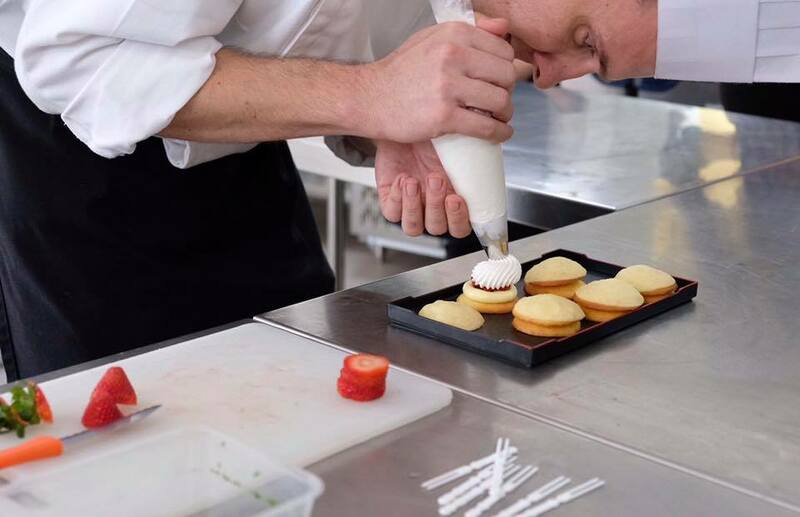 The ones most commonly used in cooking include pasteurised fresh single or double cream, sterilised liquid cream, low fat cream, UHT cream, whipped cream, Chantilly cream and sour cream. 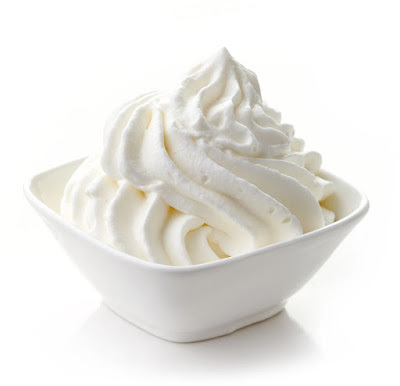 Be it light or fat cream, creams are distinguished by the type of heat treatment applied (ultra-high temperature sterilization, pasteurization or thermization), their viscosity (fluid, semi-thick or thick), their structure (whipped or whipping cream) and their method of packaging (aseptic or not, jars, bags, bottles, cartons, etc). 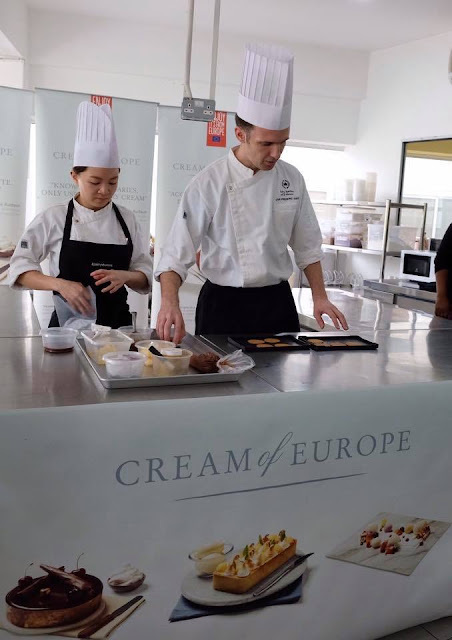 The continuous whisking of the European Cream breaks down protein-coated fat globules in the cream which leads to fat molecules to adhere to the air bubbles from which the exposed fat molecules will merge with each other and form a stable network of aerated cream. This is the authentic uniqueness of European Cream that has made it the go-to ingredient for world-renowned pastry chefs. There are also speciality creams made following a strict manufacturing criteria in specific regions under the exclusive Designated Place of Origin label. 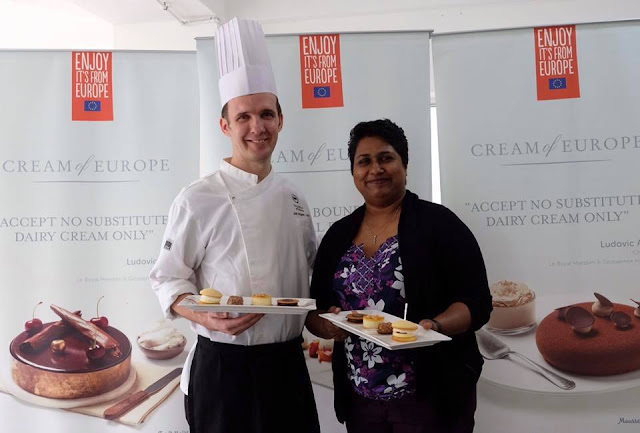 The European Cream is manufactured under stringent conditions using only the finest quality milk and following exact rations of fat to water and non-fat elements (protein, lactose, minerals) depending on the type of cream. The consistent and rigorous quality control ensures European Cream stay consistent in quality and delivers the desired outcome. There are various different techniques in the art of cooking cream and Chef Oger demonstrated four elements through four different recipes. The art of aeration of cream through whipping was introduced when making the Berry Madeleine Basket which consist of fresh berries, lemon madeleine, lemon Chantilly, pesto jelly and berry coulis. 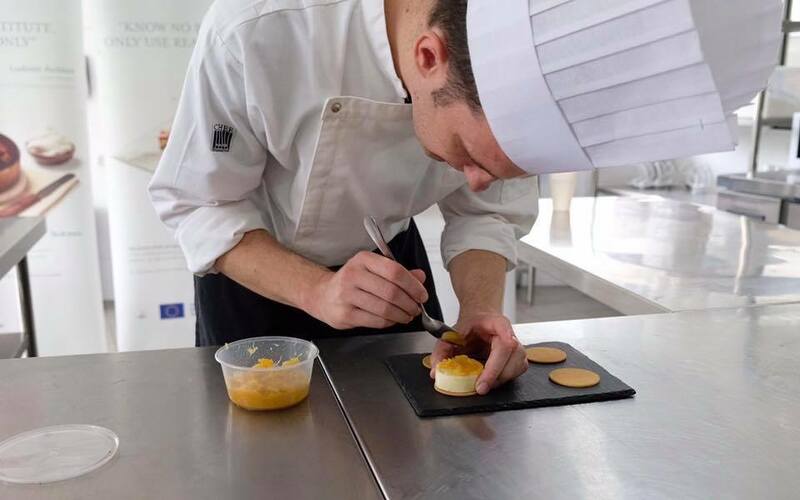 The texture of cream was explored when making the Creme Catalane Passionement, a dessert made with baked vanilla creme catalane caramelised with exotic sweet chutney and served with caramelised salted peanuts. 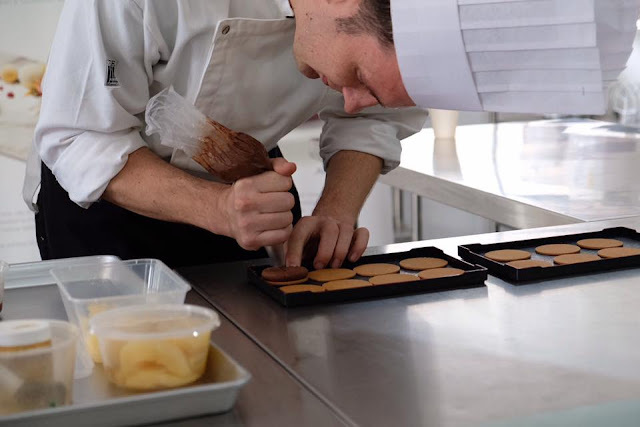 Cream by emulsification was demonstrated by producing the Speculoos Chocolate Tart with poached pear, caramel sauce and almond flakes. 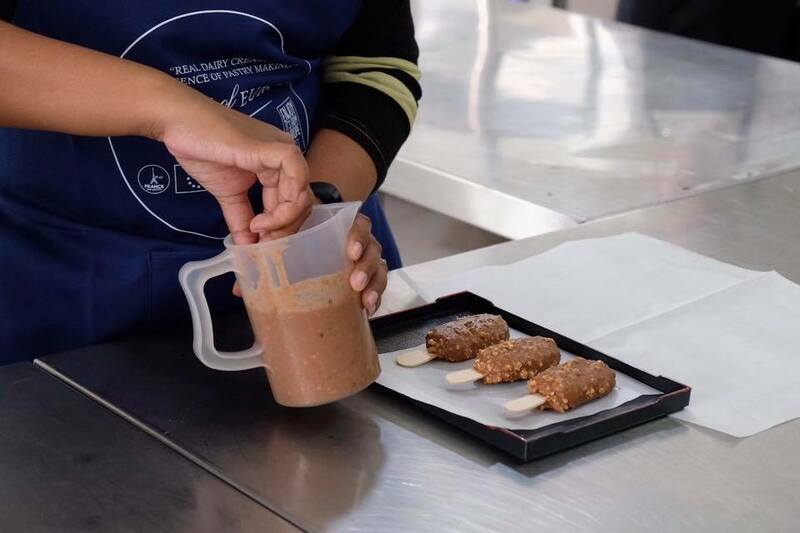 Lastly, the different water and fat composition of cream in pastries were explained when making the Frozen Parfait made with chocolate coffee magnum coated with hazelnut chocolate. 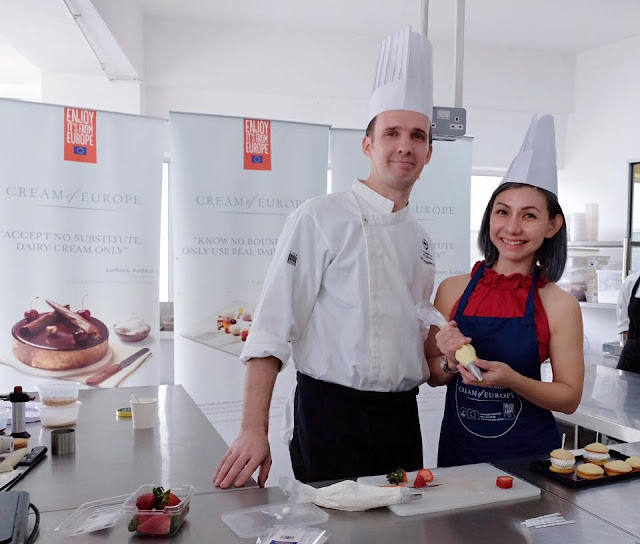 Without a doubt, the quality in European Cream and its versatility makes it the preferred cream to be used in anything from an appetising start to a delectable sinful dessert. All fine European Creams are readily available in premium grocers and supermarkets.